Author Spotlight – W. E. Lawrence. W.E. Lawrence graduated in 1978 from the University of North Carolina in Chapel Hill with a BS in business administration. 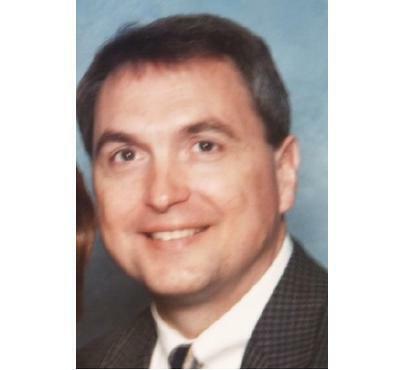 He has run a successful home health care supplies distributorship for the past twenty-three years. W.E. Lawrence enjoys writing historical romance novels filled with action and adventure. He published his debut novel Guardian of Paradise in October 2014. Readers can connect with W. E. Lawrence on Facebook, Twitter, and Goodreads. 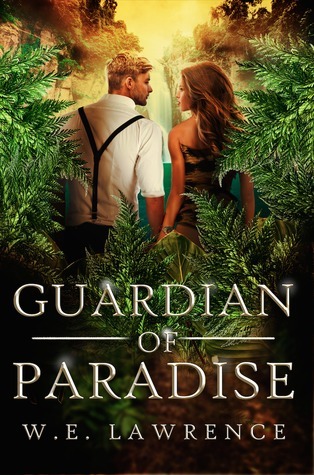 Guardian of Paradise, by W. E. Lawrence, is a historical romance novel filled with action and adventure. Kira’s heart leapt to her throat as the blare of the lookout’s conch horn shattered the tranquil morning. Startled blue and red lories sprang, squawking from the palm trees, their wings thrumming the air as they fled. Macaque monkeys jumped limb to limb, screeching and chattering from their jungle perches. Another blast of the trumpet sent even the fiddler crabs on the beach scurrying for the safety of their holes. She glanced to the cliff overhead, dropped her fishing net, and rushed up the sandy path toward the island’s observation post. The rest of the villagers would be taking cover until the men determined the extent of the threat. With her pulse pounding and her feet working to find traction on the steep, winding grade, images of pirates raiding the village flashed through her mind. The horror of women and children screaming while their men fought to protect them with only spears and clubs sent the chill of danger up her spine. When she reached the large flat rock high above the harbor, she found the stocky form of Kupe, the tribal chief’s son, standing with hands on hips, his black Polynesian eyes fixed on the bay. Wearing only a pair of worn, light-colored pants, extending mid-calf and a cloth headband to hold back his wiry dark hair, he remained still. “Ah big ship is com’n in tee harbor,” he answered without turning. She studied the movements of the enormous shiny wood boat with three tall masts. Two wide painted stripes, one cream at the waterline and one black just above, encircled the ship. A complicated system of shroud rigging hung like webbing from the cross spars down to the deck rails. She lifted her hand to shade her eyes. Men lined the ship’s bow, all clothed in the same white bell bottom pants and loose-fitting gray striped shirts. Peering into the clear water, they tried to determine the depth of the harbor. Though he had a strong build, his round brownish-tan belly threatened to burst the tattered breeches. Everything about Kupe was big; his head, body, even legs. They matched his huge heart and his consuming desire to provide for his people. Kupe being the future ruler of the tribe, Kira only feared for his overtrusting nature and inability to perceive a disguised threat.